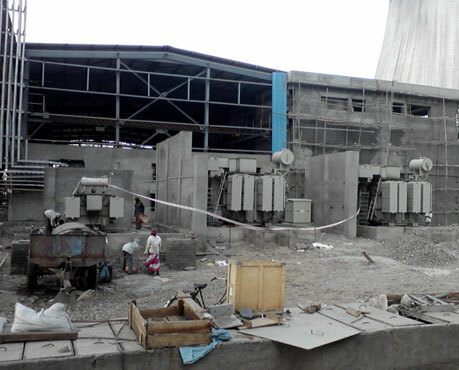 Supply, Erection, Testing & Commissioning of 33/11KV 11 Nos. 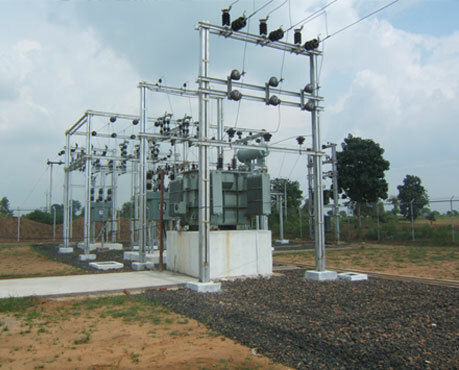 new Substations(3.15/5MVA) in Rewa, Satna, Shahdol&Sidhi districts in M.P. Associated 33 & 11 KV Lines on PCC Poles. 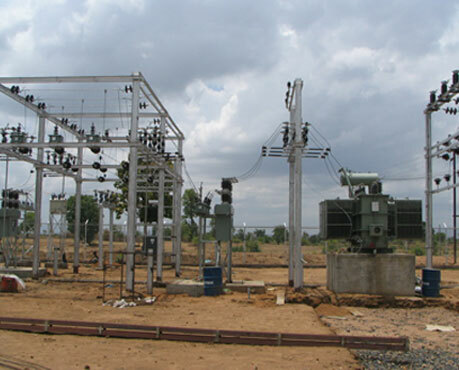 Bifurcation of 33 KV Double-circuit lines on H-Beams. 33KV Lines for Power Evacuation from newly constructed 132/220KV EHV Substations. 2 No. 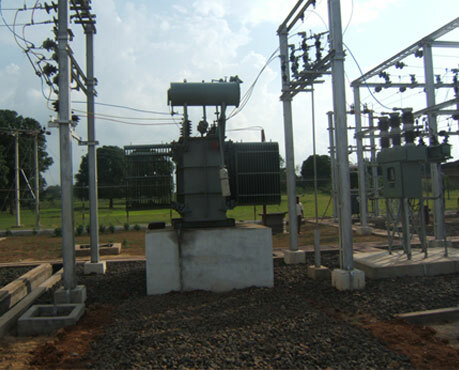 Substations with 16 MVA, 11/6.9 KV Transformers & 1150 KVA Earthing Transformers at Bhusawal, Maharastra. 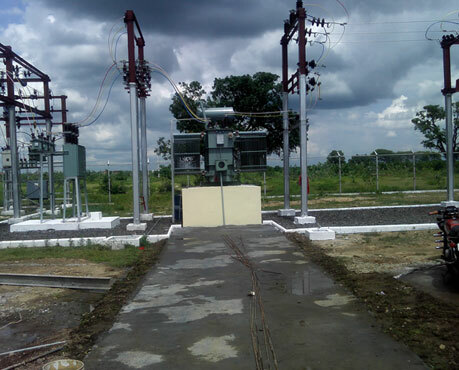 300 Nos, 11/.433 KV substations with 63 to 315 KVA transformers in 19 districts of East Madhya Pradesh under APDRP Scheme.